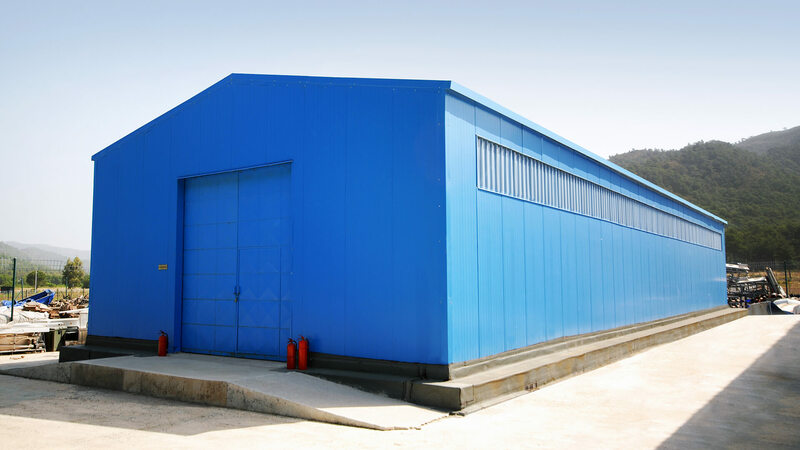 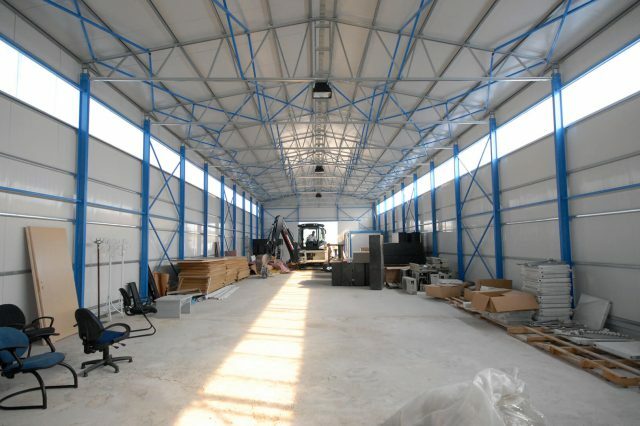 Hebo Building has also a lot of experience in the production of steel hangar / warehouse / workshop buildings with light prefabricated building system and more. 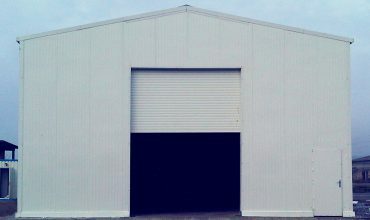 In this sense, it is able to build storages with a single opening up to 22 m and offers its customers with insulation and insulation-free building options. 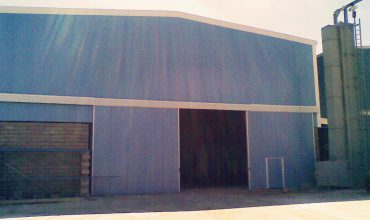 It offers steel tanks, steel hangars and steel workshop buildings, which were produced only of heavy steel and costed a pretty penny to the present day, at a much more reasonable cost from the light steel system, with the use of special machine lines up to 4 mm thick profile bending. 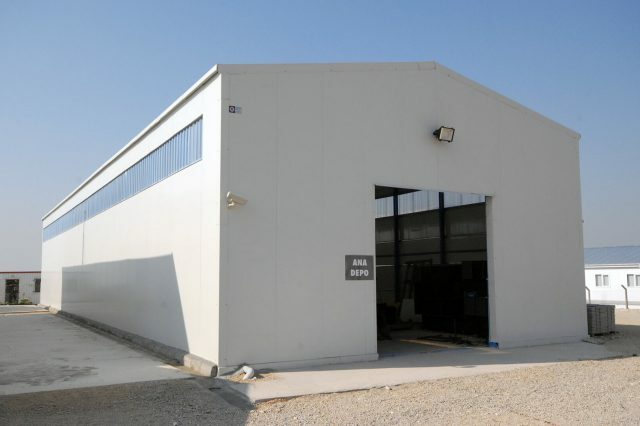 This once again revealed the difference of Hebo Yapı in the sector. 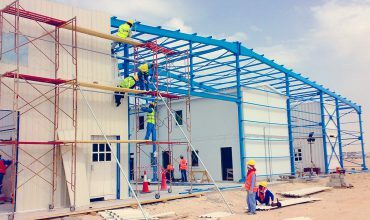 Installation of steel structures produced using NPI girders is also very practical. It is serviced to the customers including the complete assembly within the country, and either under our supervision or fully assembled when requested by the customer abroad.